What do Webvan, Pacific Gas & Electric (PG&E), and Trans World Airlines (TWA) have in common? All three filed for bankruptcy in 2001. In Webvan's case, the company's customers could place grocery orders over the Internet, and Webvan would do the shopping and deliver the goods. Nice idea, but brick and mortar groceries tried the same thing with phone orders almost 30 years ago. Webvan, which began its deliveries in 1999, ultimately burned through almost $1 billion in cash before going out of business. For PG&E, rising wholesale electricity costs coupled with California's fixed prices forced the company to sell electricity below cost. (For a quick review of why price ceilings don't work, review your Econ 101 notes.) Finally, for the third time in 10 years, TWA flew into bankruptcy because of an insufficient cash flow to meet its obligations. As these three cases illustrate, companies that can't meet their financial obligations will fail. For this reason, firms must carefully consider how much debt to use in financing their operations. In this chapter, we discuss the basic ideas underlying optimal debt policies and how firms establish them. rhus far, we have taken the firm's capital structure as given. Debt-equity ratios don't just drop on firms from the sky, of course, so now it's time to wonder where they do come from. Going back to Chapter 1, recall that we refer to decisions about a firm's debt-equity ratio as capital structure decisions.1 For the most part, a firm can choose any capital structure that it wants. If management so desired, a firm could issue some bonds and use the proceeds to buy back some stock, thereby increasing the debt-equity ratio. Alternatively, it could issue stock and use the money to pay off some debt, thereby reducing the debt-equity ratio. 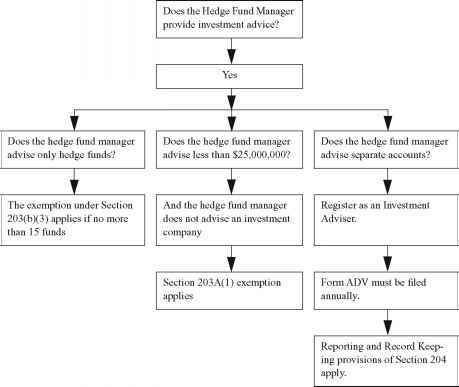 Activities, such as these, that alter the firm's existing capital structure are called capital restructurings. In general, such restructurings take place whenever the firm substitutes one capital structure for another while leaving the firm's assets unchanged. 'It is conventional to refer to decisions regarding debt and equity as capital structure decisions. However, the term financial structure decisions would be more accurate, and we use the terms interchangeably.